1. 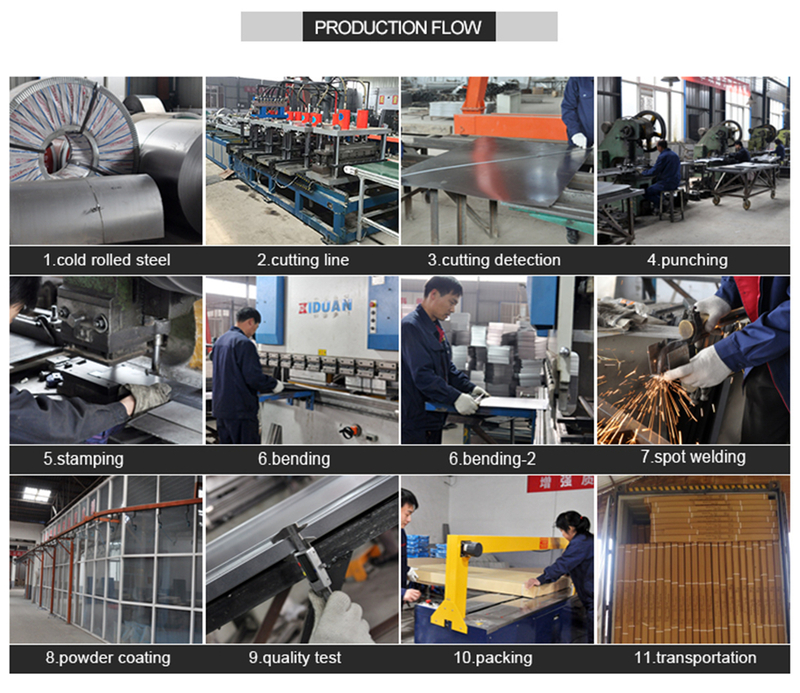 Top level cold rolled steel, have 100% recycling and regeneration characteristics. 2. Knock down structure and easy assemble that can be finished in 5-8 mins. 3. High quality coating, make a clean and health environment..
4. 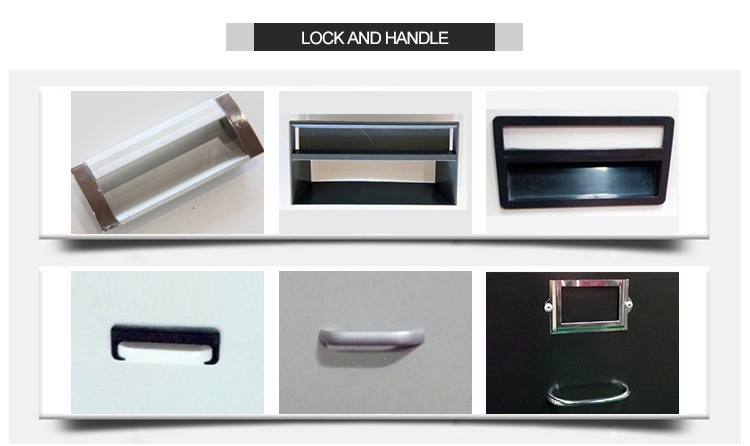 Different dimension, color, handles and lock are available. 5. Professional export package to ensure safe transportation. 6. 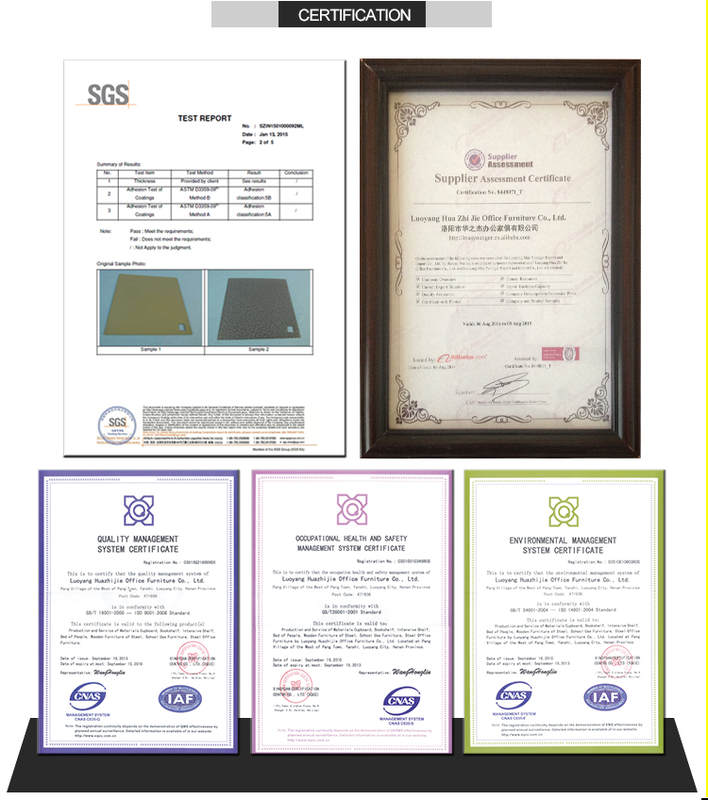 BSCI, BV, TUV, SGS, ISO9001, ISO14000 certification. 7. Sample is available to provide. 8. 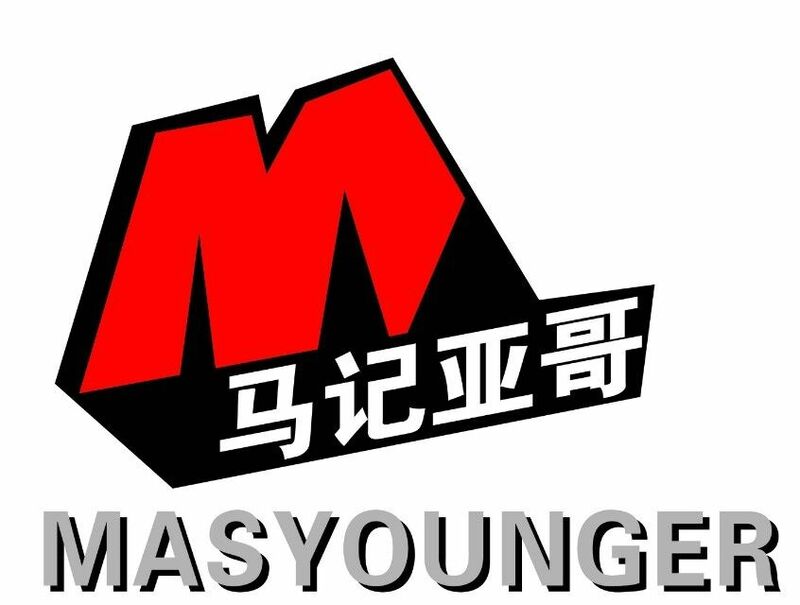 Other products:Metal Locker, metal Office Storage Cupboard, Metal Mobile Pedestal cabinet,, Metal Wardrobe and all Steel Furniture. 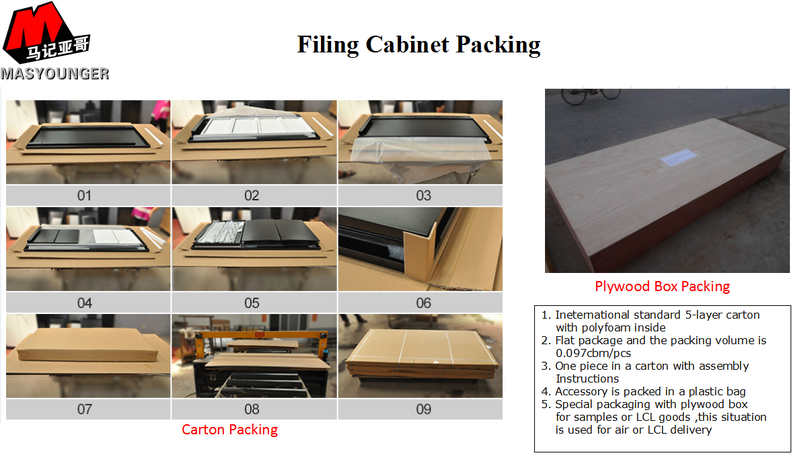 Looking for ideal Storage Drawer Cabinet Manufacturer & supplier ? We have a wide selection at great prices to help you get creative. All the Office 2 Drawer File Cabinets are quality guaranteed. 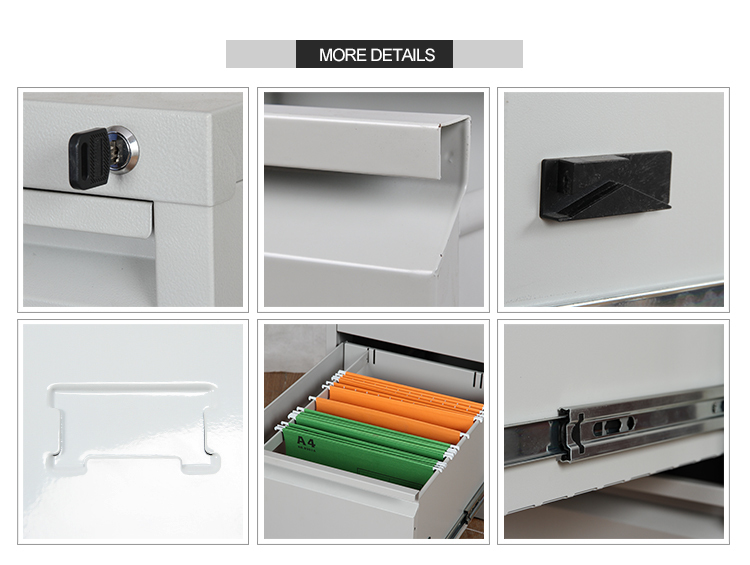 We are China Origin Factory of Key File Cabinet. If you have any question, please feel free to contact us.